If there is software that is currently in great demand in the creation of network games, it is certainly Unity 3D. At first, it was only compatible with MacBooks, but since its integration in other media like Windows, it is more and more coveted. Its particularity is its multiple functions. Not only is it a tool for the “game designer“, but it also offers interesting solutions in architecture. If you want to discover the functionalities of this software, you will be able to follow a training in order to master all its components. Whether you are a beginner or a professional, coaching offers you modules tailored to your level. 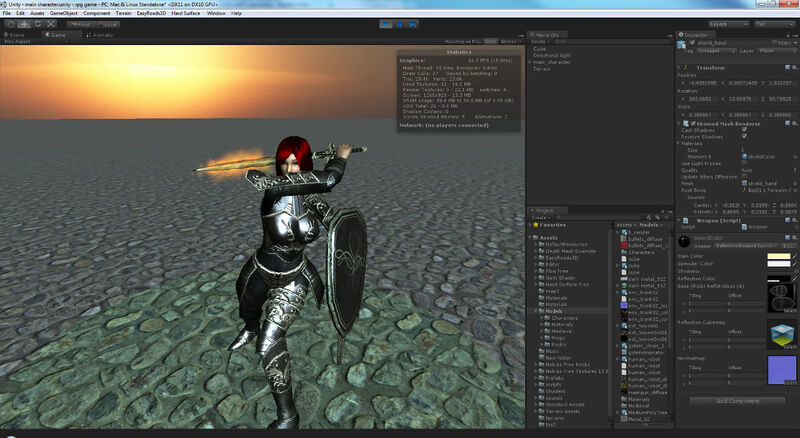 Why Unity 3D is essential in the realization of your works in virtual reality. 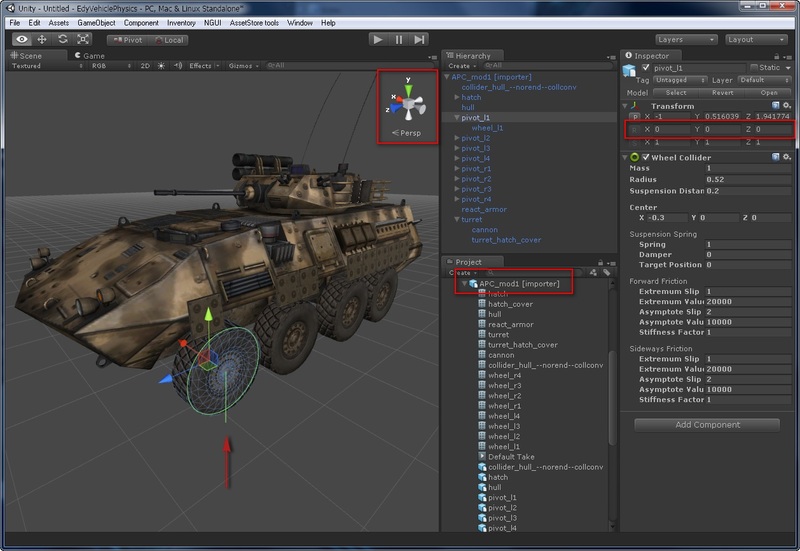 Know the basics of using Unity 3D. How to prepare your environment to realize your projects with this software. Learn techniques for making 3D scenes. How to transform and position objects in interior design. Use the right steps to change the exposure of the looks. Adopt the best methods of modification in the realization of a project. Master the process of creating particles and special effects. How to make your outdoor design perfect with a sky. Practice sessions to apply textures. Know the functionalities of managing artistic creations. Learn the process of configuring the camera. Create movements to make the scenes realistic. How to make animations for the characters. Develop jumping actions in industrial design. How to create graphical interfaces to fluidify interactions. Assistance to make doors and create a realistic photo rendering. Interact objects to have real scenes in virtual reality. Learn techniques to optimize the scenes environment. How to import sound effects during editing. Master control and background music. The process to properly manage the interface of sounds. The training will show you all the versions of Unity 3D and the new features that can add value to your designs. You will receive all the necessary knowledge to design perfect and realistic designs.